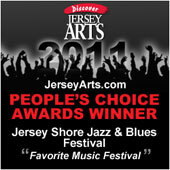 The Jersey Shore Jazz & Blues Festival has won the Jersey Arts People’s Choice Awards for “Favorite Music Festival” in 2011, 2013, 2014, 2015, and 2017! 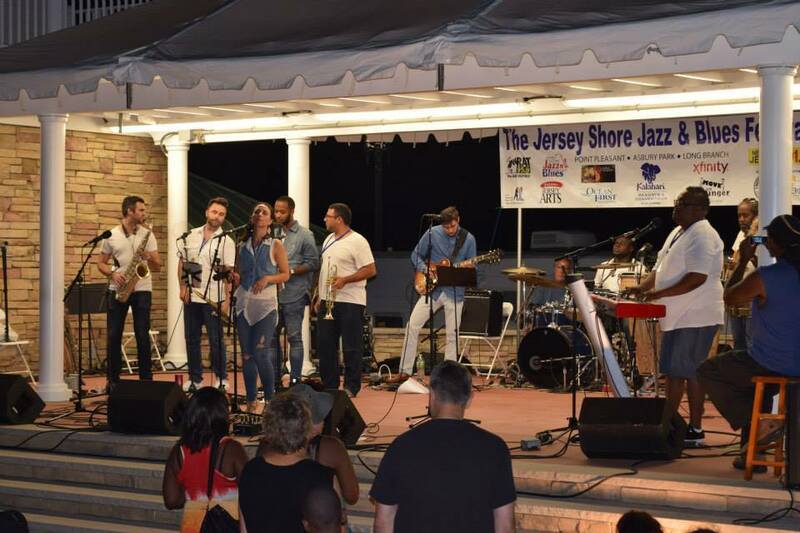 BANDS: The bands performing at the festival are member bands of the Jersey Shore Jazz & Blues Foundation. 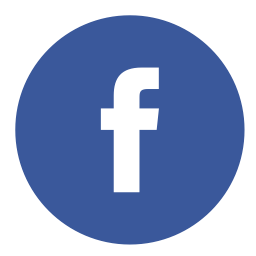 FOOD, SERVICE, & CRAFTER INFORMATION: Fill out the Festival Request Form for the festival applications and booth possibilities for the festival. 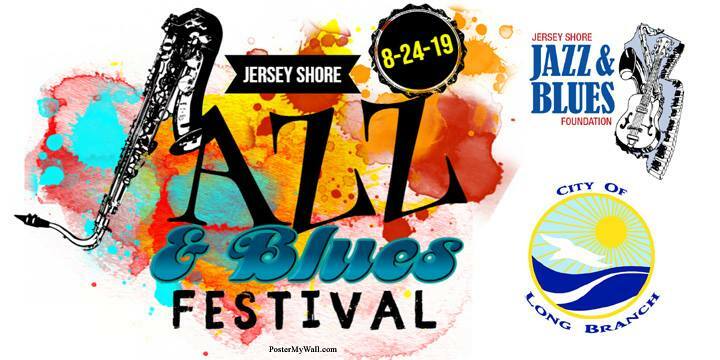 SPONSORSHIP OPPORTUNITIES, BOOTHS, & PROMOTIONS: Our festival offers many different sponsorship opportunities with remarkable brand visibility and significant interaction with the community. 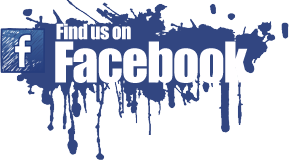 Please fill out the Festival Request Form for more information about sponsorship, booths, and promotions.